Calculate how much your new loan payments could be for with this comprehensive auto financing calculator. Figure out payments and purchase price based on loan terms, money down, trade allowance, interest rate, and a variety of other factors. 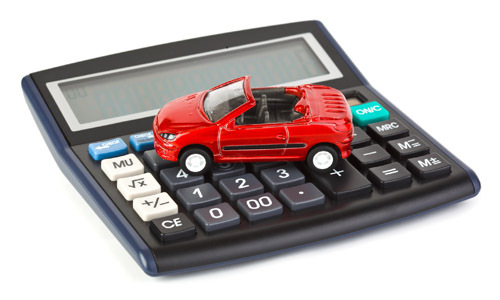 This online calculator provided to you by SmallerCarPayments.com is available for educational and informational purposes only. The suggestions made by this calculator should not be considered actual financing figures or terms in any way. They should only be considered as rough estimates, as actual financing terms can only be determined based on your specific information, such as credit score and income. Information and interactive calculators are made available to you as self-help tools for your independent use and are not intended to provide financial advice. We can not and do not guarantee their applicability or accuracy in regards to your individual situation. All examples are hypothetical and are for illustrative purposes. We encourage you to seek personalized advice from qualified professionals regarding all personal finance issues.